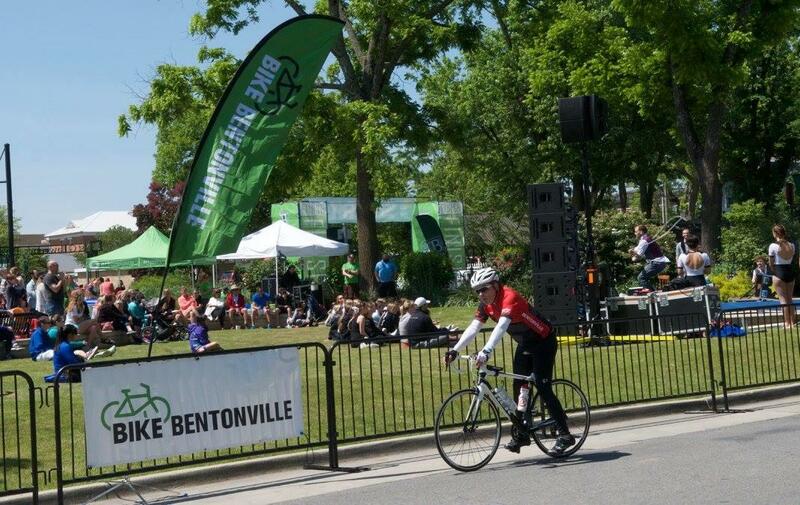 Bentonville will be home to more than 30 cycling events for 2019. Click here for a calendar of local biking events. Check back often for the most updated information.